Why bother going to shopping malls to look for run of the mill products when you can make your own leather craft pieces at our workshop in Singapore? 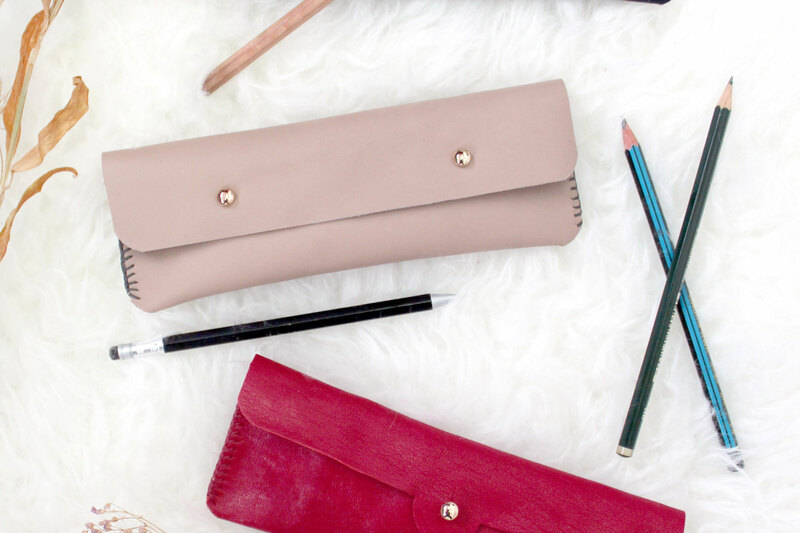 Sign up for our leathercraft workshop in Singapore to get a chance to put together a handmade and one of a kind wallet, coin purse or cardholder you can call your own. Our leather making workshop will be led by a skilled trainer in Singapore who will guide you through the process of creating your own leather goods. You will get the opportunity to hone your crafting skills! 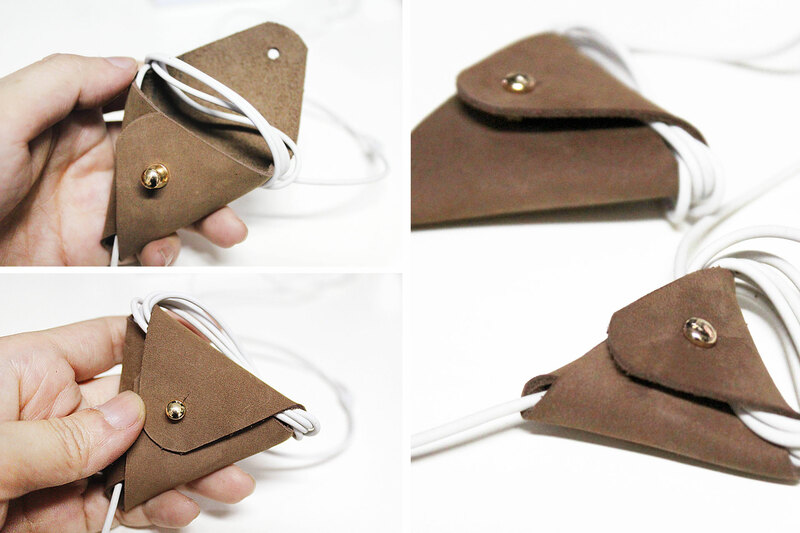 Join us at our leather making workshop and get a chance to craft your own leather products. We look forward to seeing you there! Click here for our contact information.